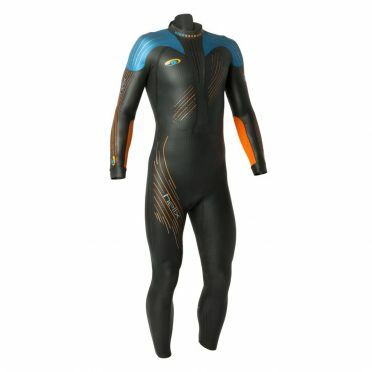 Blueseventy spent 20 years developing and constantly tweaking their patterns to get a fit that works with the swimmer. Not against them. 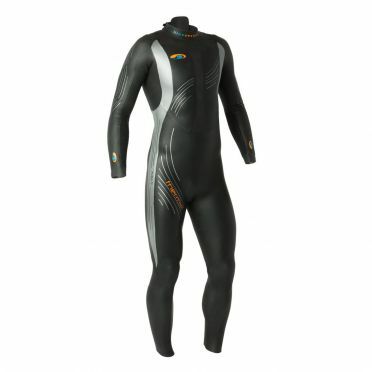 It's that superior fit that leads to better performance and comfort in the water so their pro athletes emerge first from the water at every iconic race in the world including the Olympics and World Championships over every distance. That's blueseventy's measuring stick. And for this reason they are chosen by more swimmers than any other brand. 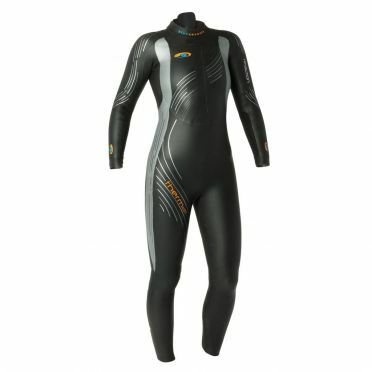 Blueseventy takes their name from the simple fact that 70% of the world is covered in water. It’s our mission to make products that enhance the experience of swimming for everyone who wears blueseventy. 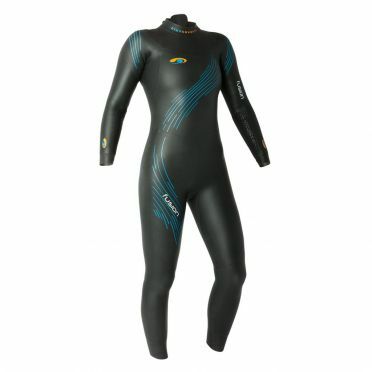 The Blueseventy Sprint neoprene short unisex provides float for the hips and legs while swimming. 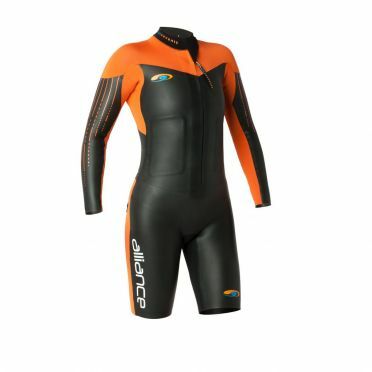 It is perfect for triathletes simulating the lift of a wetsuit and swimmers seeking a versatile alternative to the pull-buoy. Built with buoyant Yamamoto neoprene and coated to ensure durability, it is an excellent training tool that will help improve distance per stroke, speed and body position. 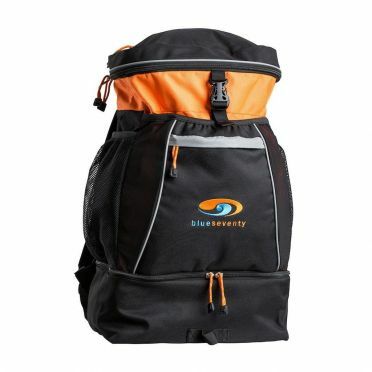 Features a drawstring at the waist for securing fit and an 22.3 cm inseam. The Blueseventy Alliance swimrun women isn't just another suit - its a suit for a whole new sport, SwimRun. 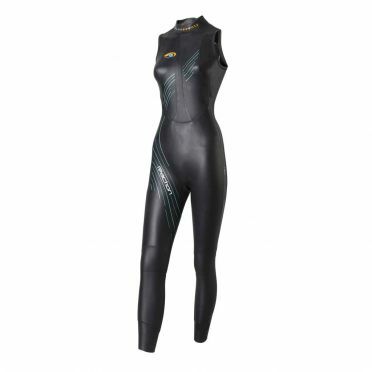 This highly anticipated suit brings together three years of race proven testing and technical design refinement. 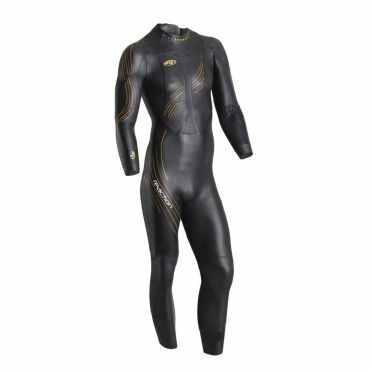 It is designed to give you the edge in and out of the water, producing faster swim splits and greater levels of comfort on the run. 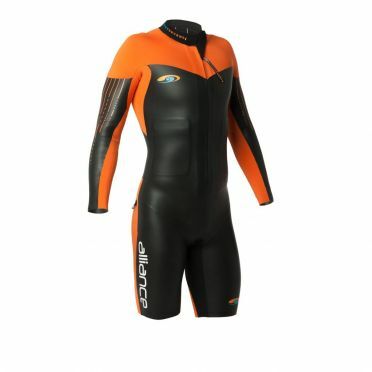 The Alliance proves your blueseventy wetsuit shouldn’t have to sacrifice speed in the water for speed on land. The Blueseventy Alliance swimrun men isn't just another suit - its a suit for a whole new sport, SwimRun. 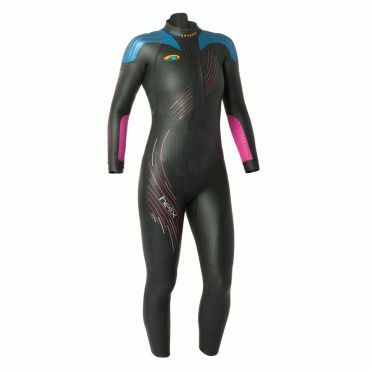 This highly anticipated suit brings together three years of race proven testing and technical design refinement. 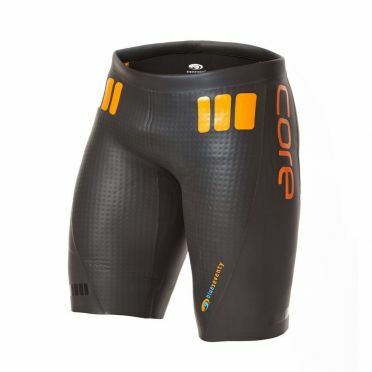 It is designed to give you the edge in and out of the water, producing faster swim splits and greater levels of comfort on the run. The Alliance proves your blueseventy wetsuit shouldn’t have to sacrifice speed in the water for speed on land. 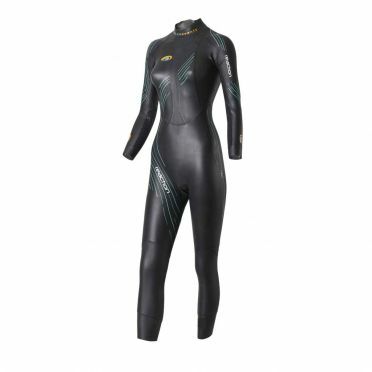 New for 2018, the sixth incarnation of the Blueseventy Helix wetsuit women is our finest suit ever. 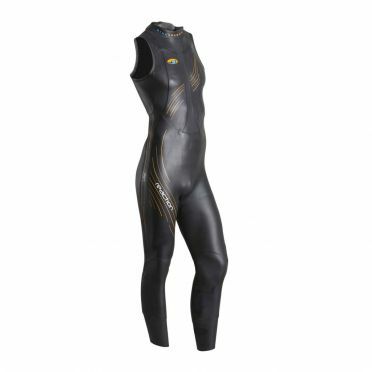 Built using all-new LIFT technology, this suit puts every swimmer in an efficient downhill swimming position. 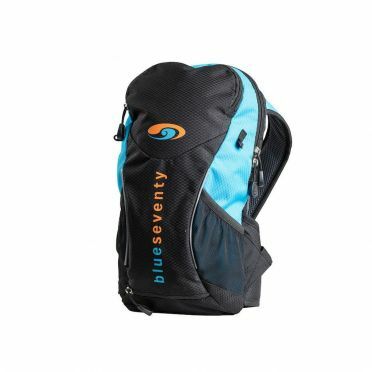 Tested and refined by Olympic & World Champion athletes, it features premium materials, a propriety shoulder design, and many other speed-enhancing features. A true second skin and lightning fast through T1.